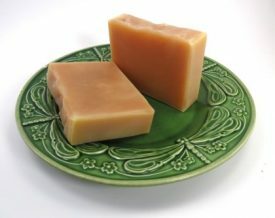 Our organic handcrafted soap is made the traditional cold process way. 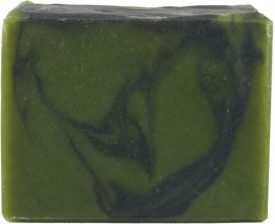 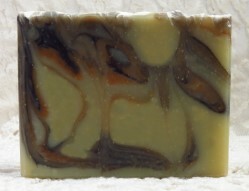 Each bar is filled with luxurious organic, natural plant oils including coconut, olive, avocado and more. 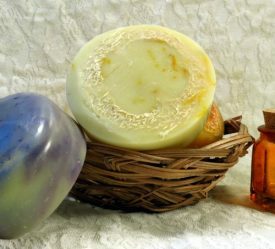 We’ve also added organic Fair-Trade shea butter, organic and wildcrafted herbs, natural colorants and natural sourced mineral clay and scent them using essential oils. 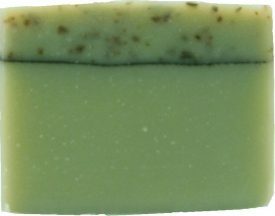 Our custom formulated organic bar soap creates a beautiful silky lather that gently cleans your skin without causing dryness. 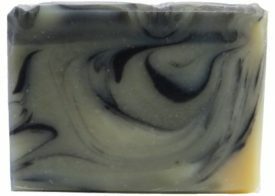 Having a bar soap that moisturizes and produces lots of thick, soft lather is important to us and we are confident that you will agree this is the best soap you have ever tried! 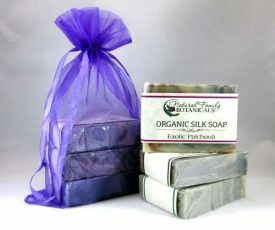 Finally, to make our soaps even better, we put natural silk fibers in each batch for an extra touch of silkiness…a silkiness that you will definitely feel and notice. 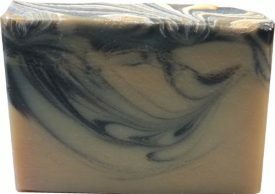 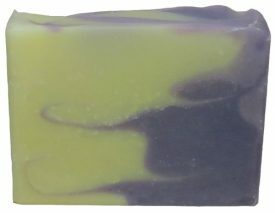 Our customers tell us how marvelous and silky the lush, thick lather feels and how their skin feels amazing when using our soap. 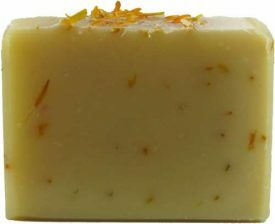 A definite difference you are sure to feel…and love!